i’m not going to tell you that these are the world’s greatest chocolate chip cookies or any such thing. why? 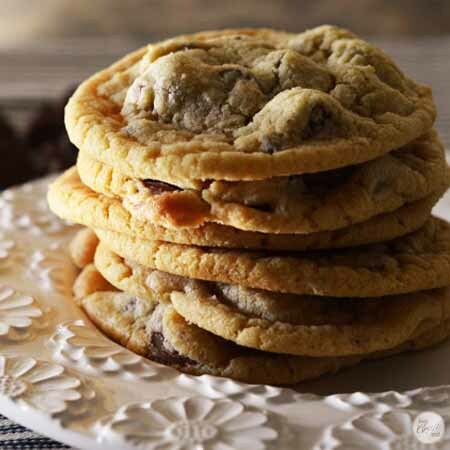 because we all know there are about 1,982,265 different chocolate chip cookie recipes – some are chewy, some are crisp, some have mini m&m’s, some use different kinds of chocolate chips…the list goes on. so which one is the BEST?? it truly depends on the person. for me, i love triple-chocolate (dark, milk, and white) chip cookies. i have a friend who prefers thinner, crispier chocolate chip cookies. 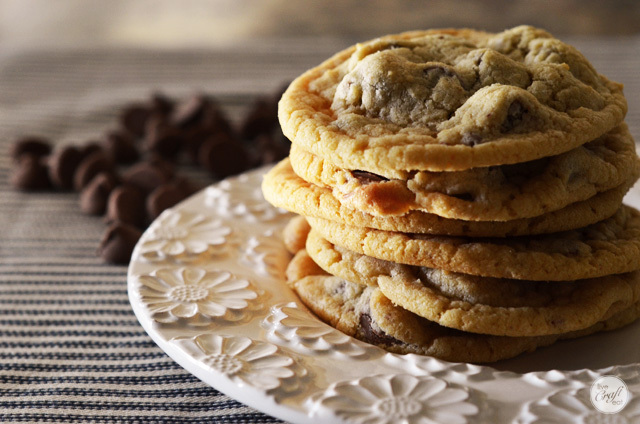 it’s all in what you consider to be the ultimate combination of chocolate chip cookie perfection. 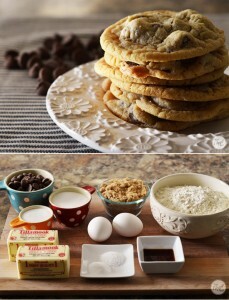 but i will tell you that the cookies pictured here are the ones made most often at my house. they’re my husband’s favorite and he’ll even make them himself if his sweet tooth convinces him. in his world, these are the BEST chocolate chip cookies. 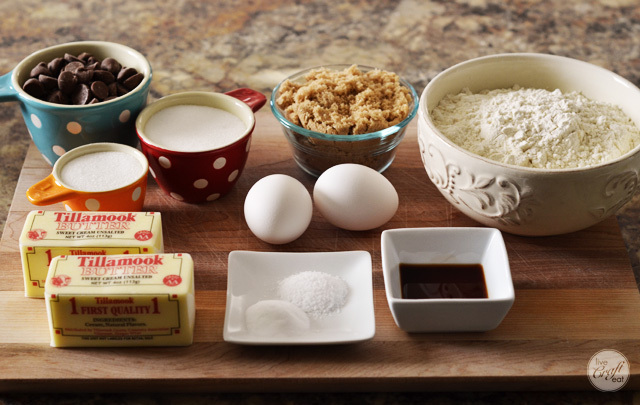 all you need to make these yummy cookies are flour, sugar, brown sugar, butter, eggs, baking soda, salt, & vanilla. and of course, chocolate chips. my husband likes to get a lot of chocolate in every bite, so he likes the large chocolate chips, but feel free to use the regular size as well. cream together the butter and sugars. add eggs and vanilla. in a separate bowl, combine the flour, baking soda, and salt. add to the butter mixture and mix well. stir in chocolate chips. spoon batter onto cookie sheets and bake for 10 minutes at 375 degrees. Like this post? 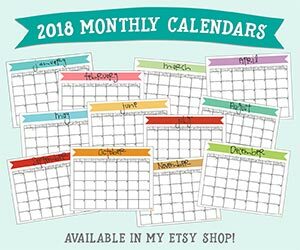 go ahead and PIN IT!